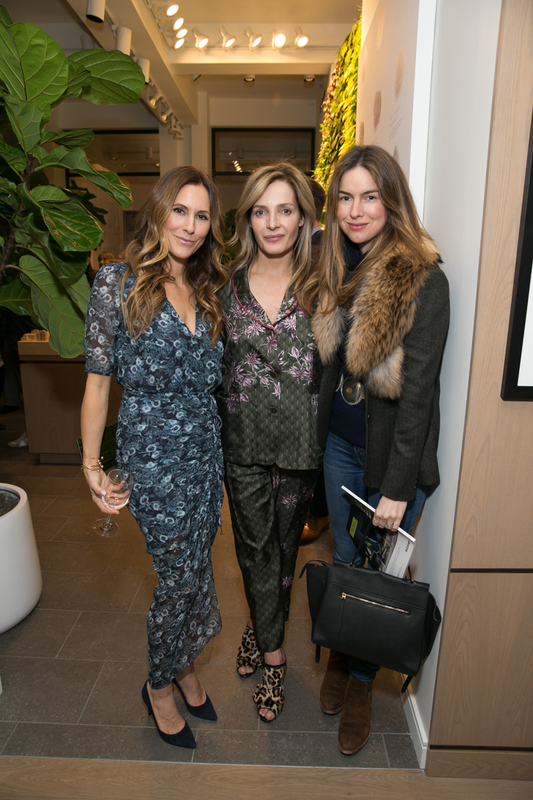 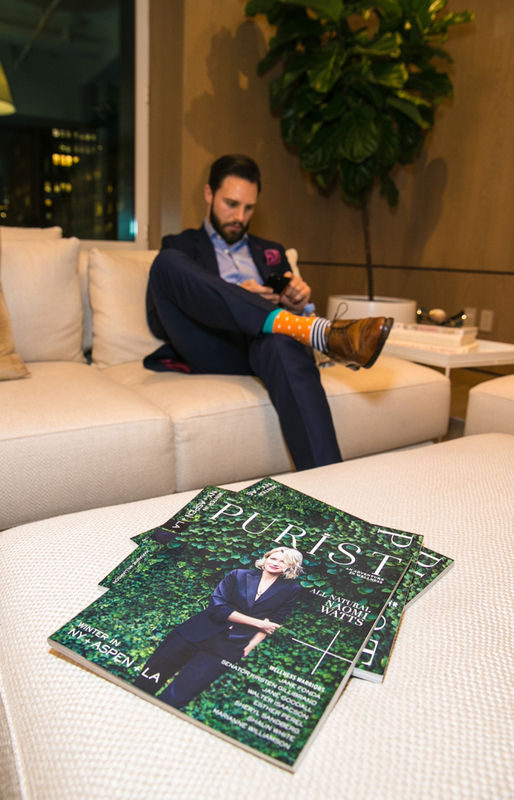 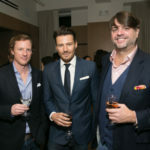 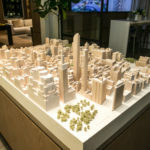 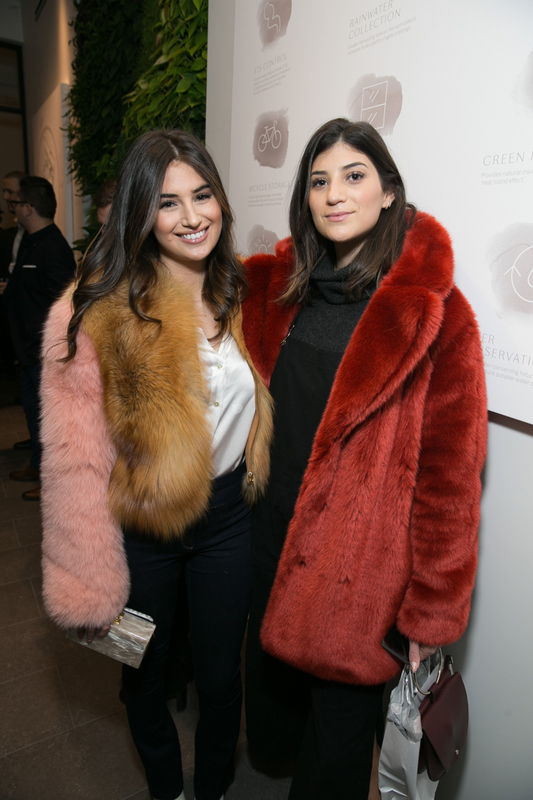 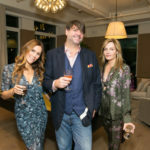 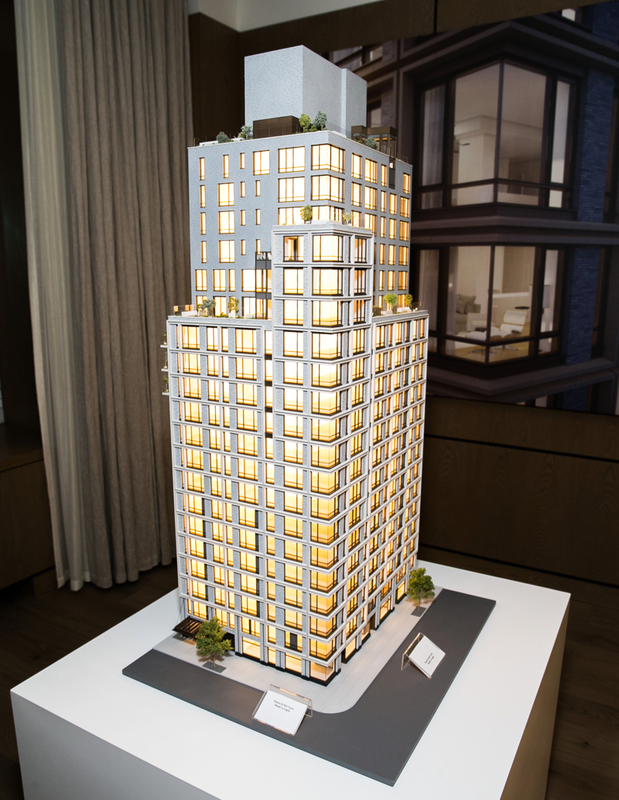 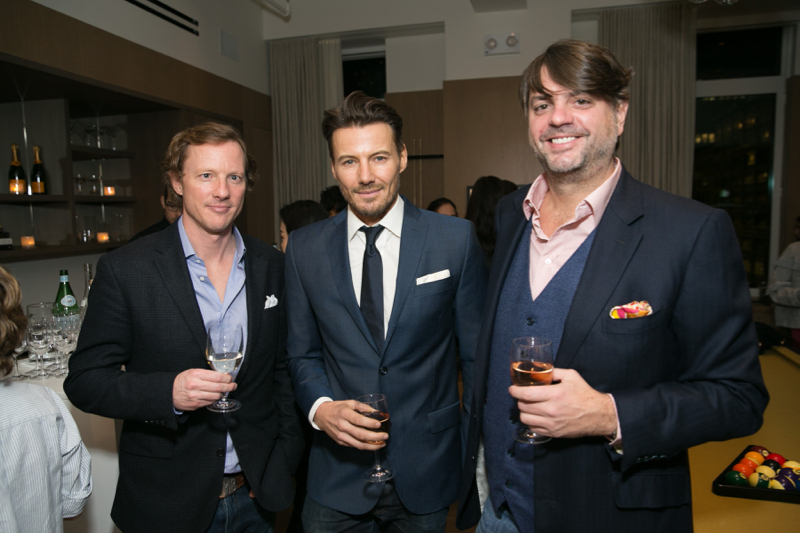 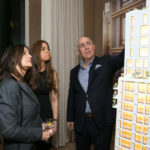 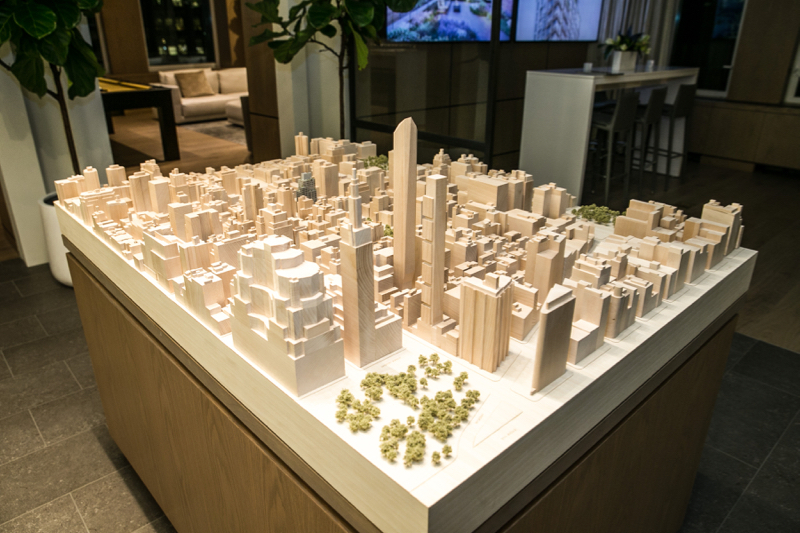 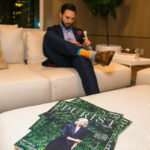 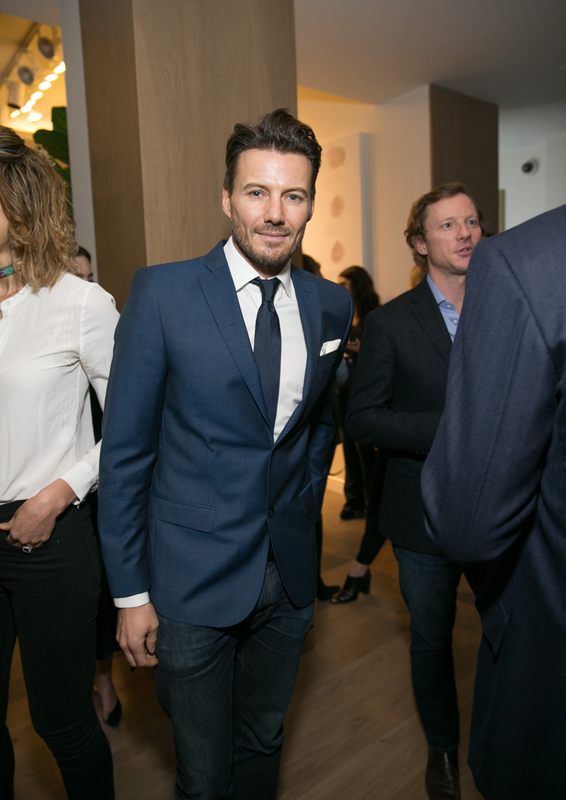 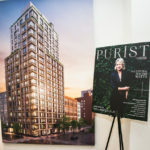 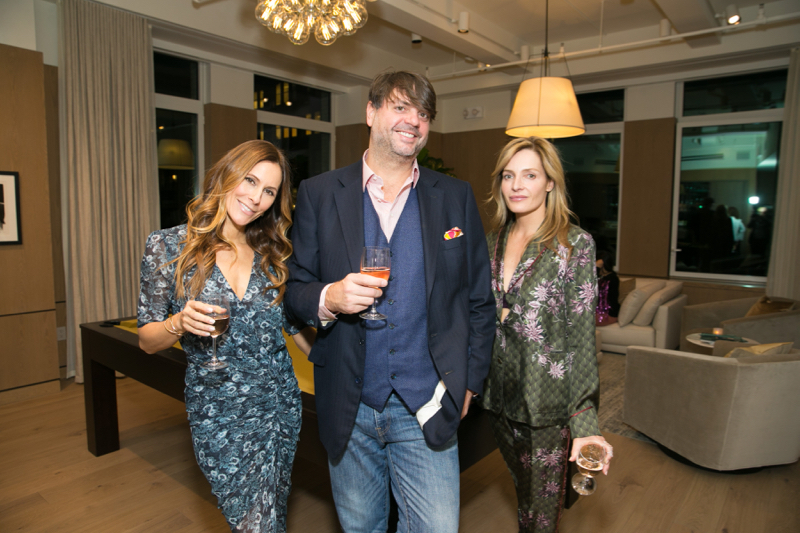 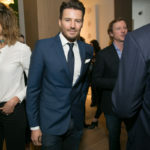 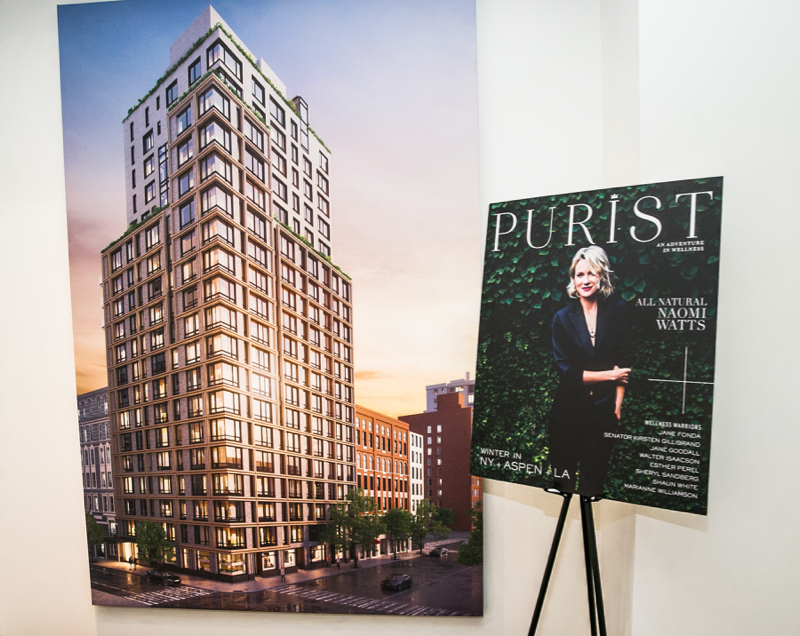 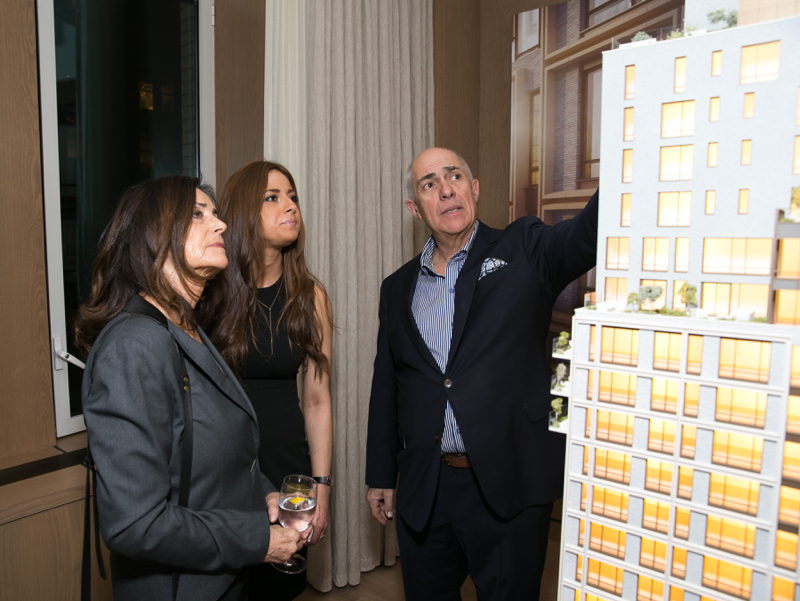 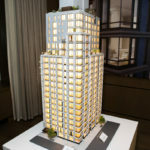 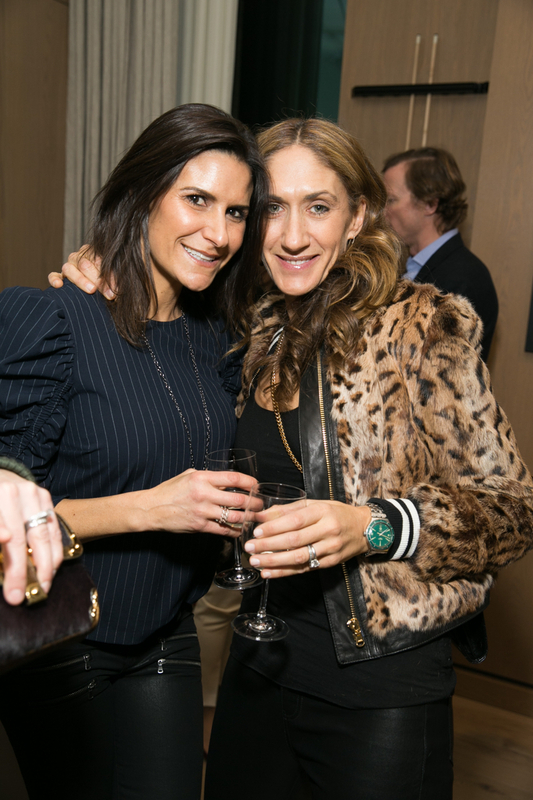 The PURIST kicked off New York Fashion Week with an after-party at 200 E 21st St: the latest project in a string of sustainable buildings from Alfa Development. 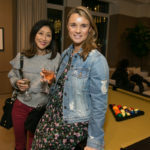 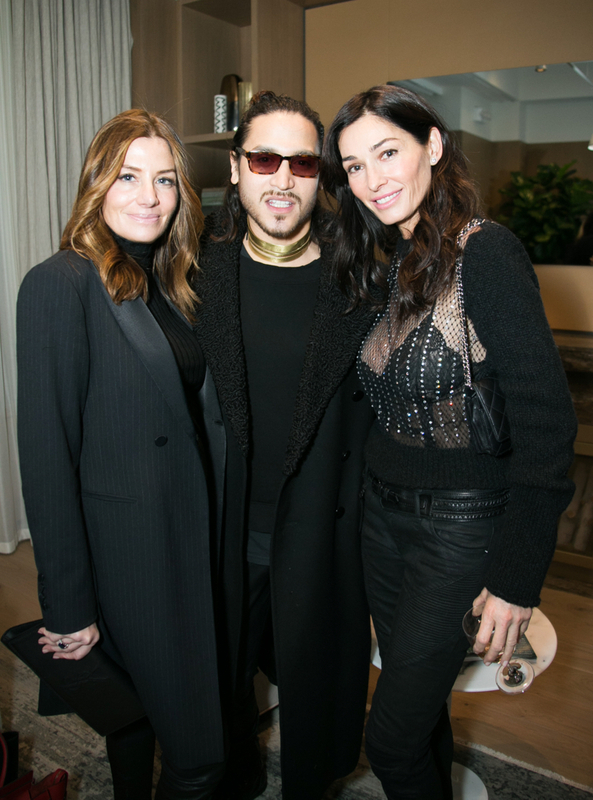 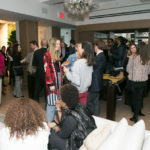 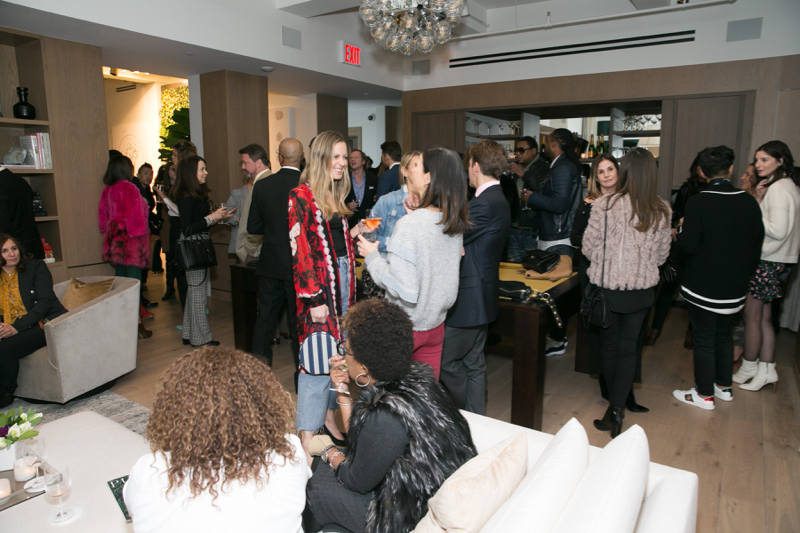 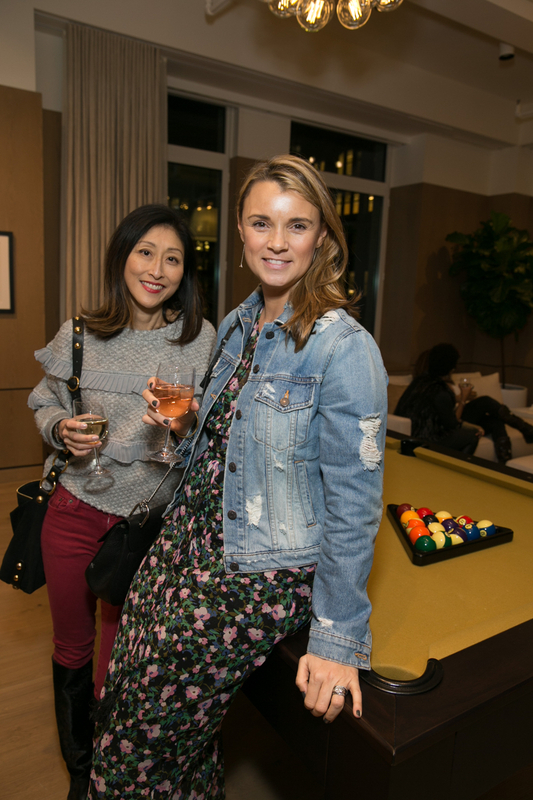 After the Veronica Beard fashion preview in New York’s Meatpacking District, guests were invited to celebrate the designers new collection in the luxurious 21-story building. 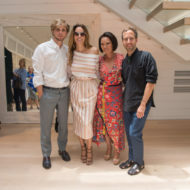 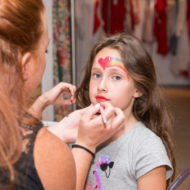 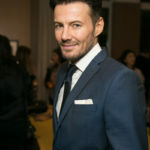 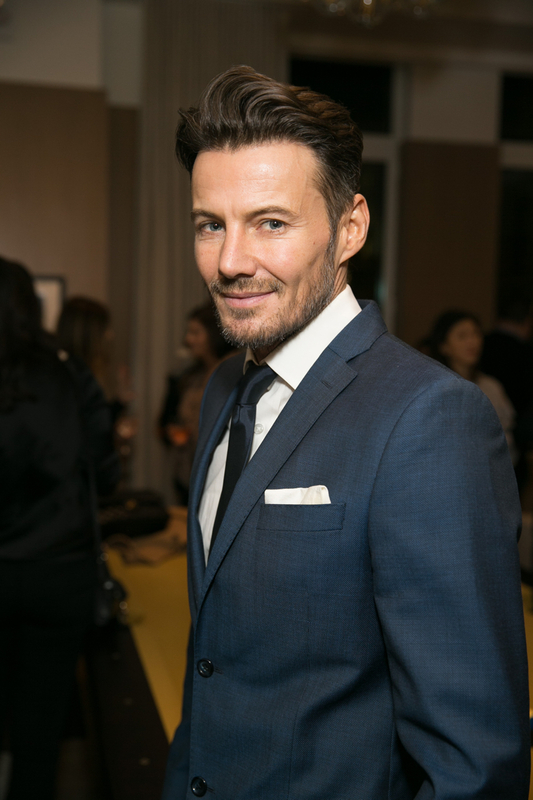 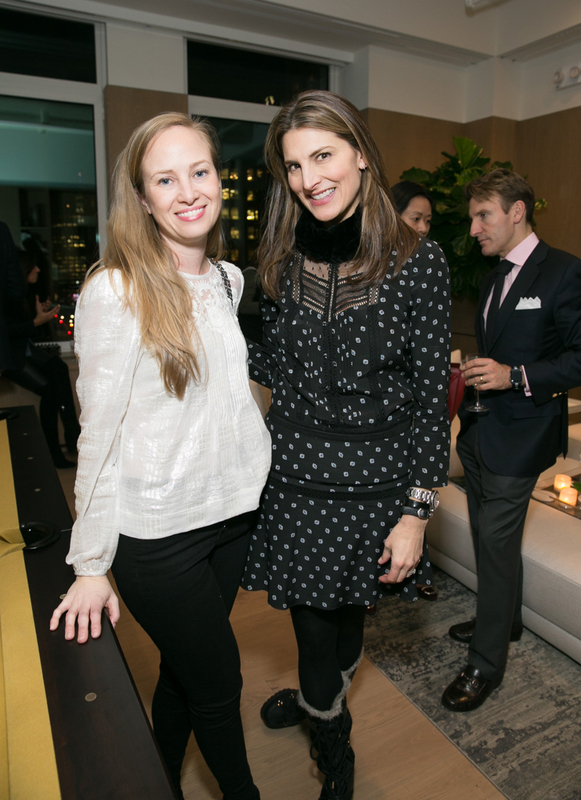 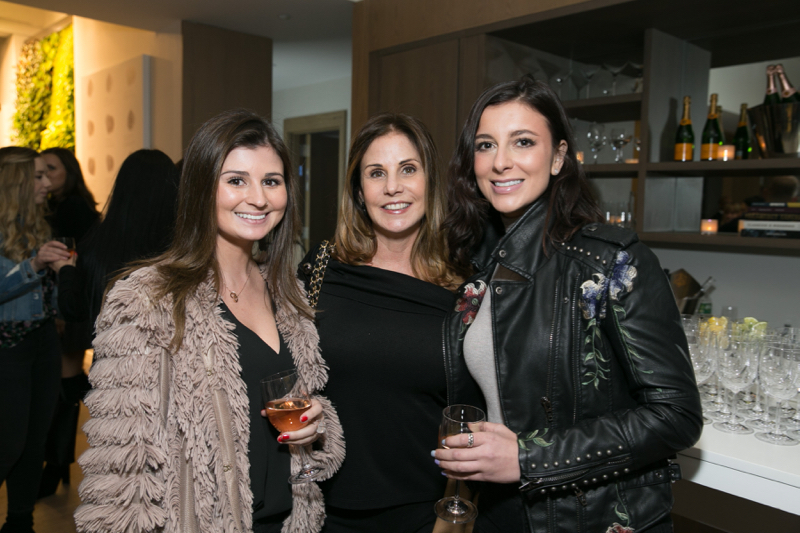 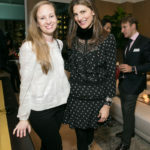 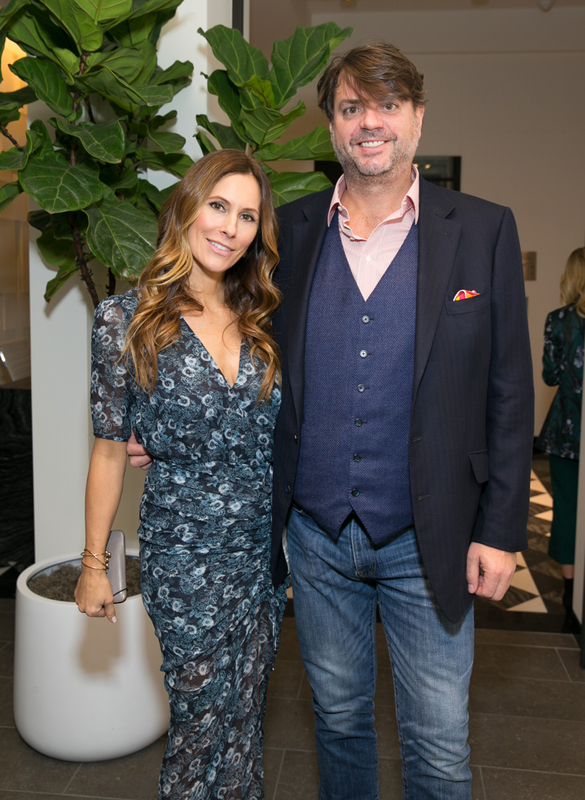 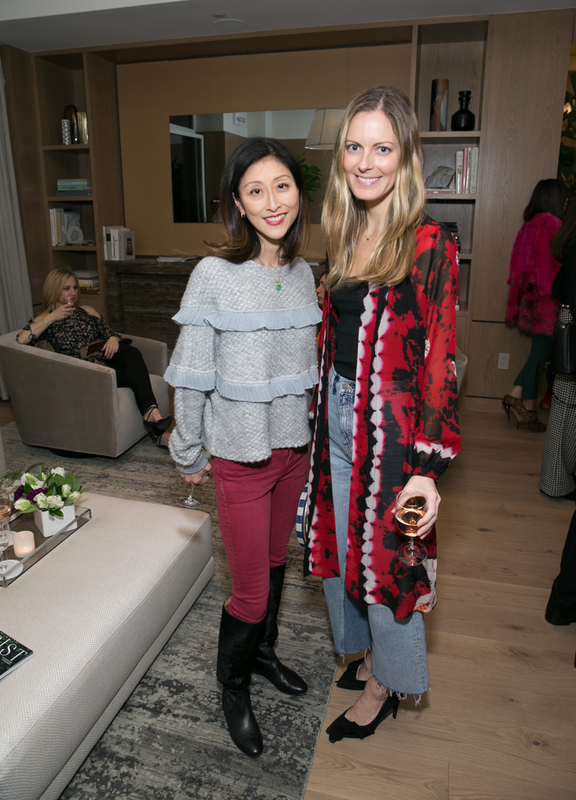 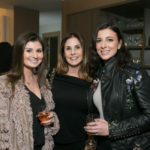 Notable attendees included: designers Veronica Swanson Beard and Veronica Miele Beard, Alfa Development’s Michael Namer, FOX News’ Ainsley Earhardt, Photographer Claiborne Swanson Frank, Adelina Wong Ettelson, Model Alex Lundqvist, Emma & Todd Georgen & Model Charlotte Bonstrom Assaf. 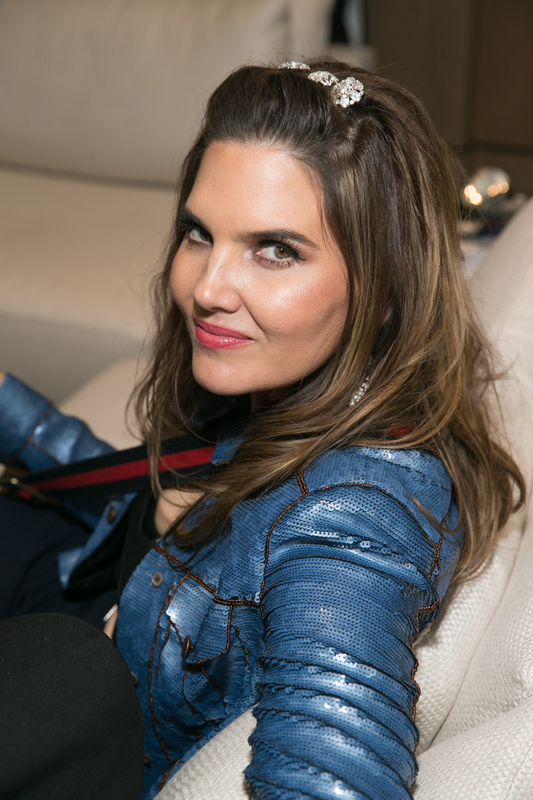 Photo Credit: Victor Hugo @sppider. 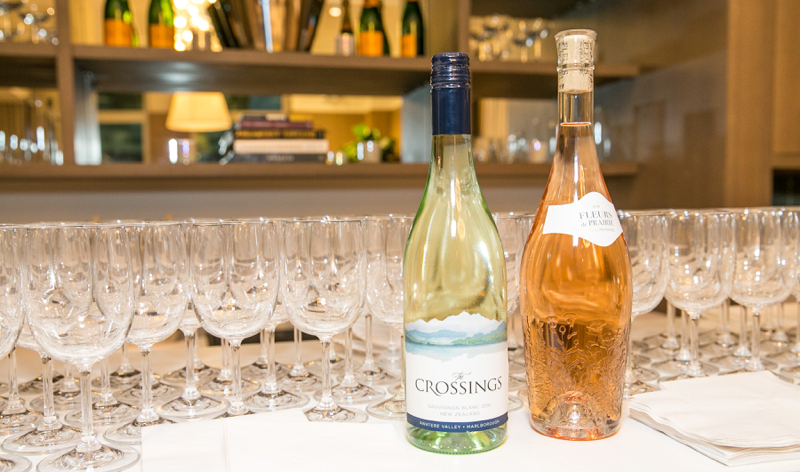 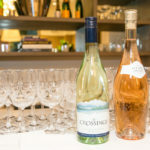 Special thanks to Fleurs de Prairies Rose, & The Crossings Sauvignon Blanc.